Thanks to everyone who came to listen to the music and to play at this month’s Loudhailer Acoustic. It was a fab night as ever with a great mix of music and a super vibe. Lovely to see new people in the audience too. Smashing sets from Gifford Rolfe and Joan Foye, Dez Allenby, Roy Kibbler, Brian Williams, Strawberry Moon, Graham Graham Beck, Catherine Scott, Jackson D, Roy Lyon, Ian Martinson and our host at The Back Room Paul Sutton. 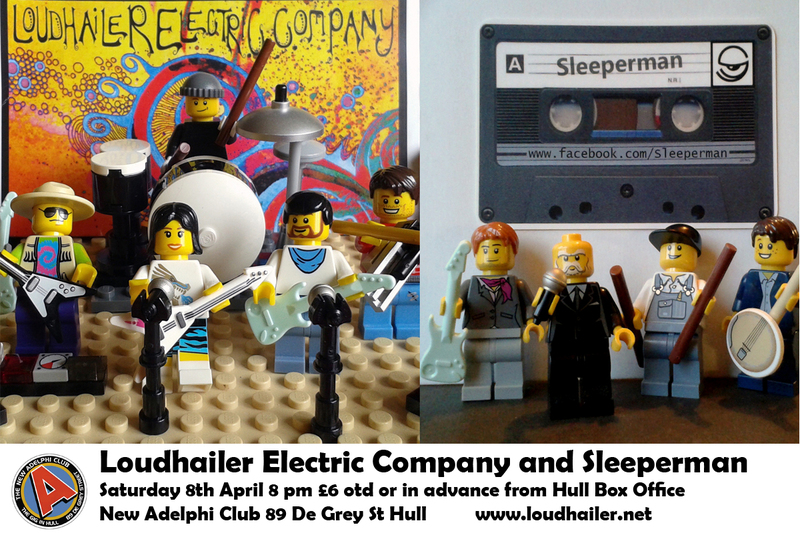 We’ve got a few gigs which you may be interested in coming up – it would be great to see a good gathering at our Loudhailer Electric Company gig at The Adelphi on Sat April 8th. Looking forward to a great bill with our buddies Sleeperman, a fab four-piece band from the East Coast of Yorkshire, also with a big history, and playing their debut Adelphi appearance. Guitarist Neil Scott and bassist Stephen Skinner played with Orange Juice, and Neil with Everything But The Girl. Sleeperman’s unique original material is somewhere between The Bad Seeds and Ivor Cutler with classic guitar sounds and mysterious poem songs. The Next Loudhailer Acoustic is Thursday April 6th, then Thursday May 4th and Friday June 2nd. Be great to see you there. 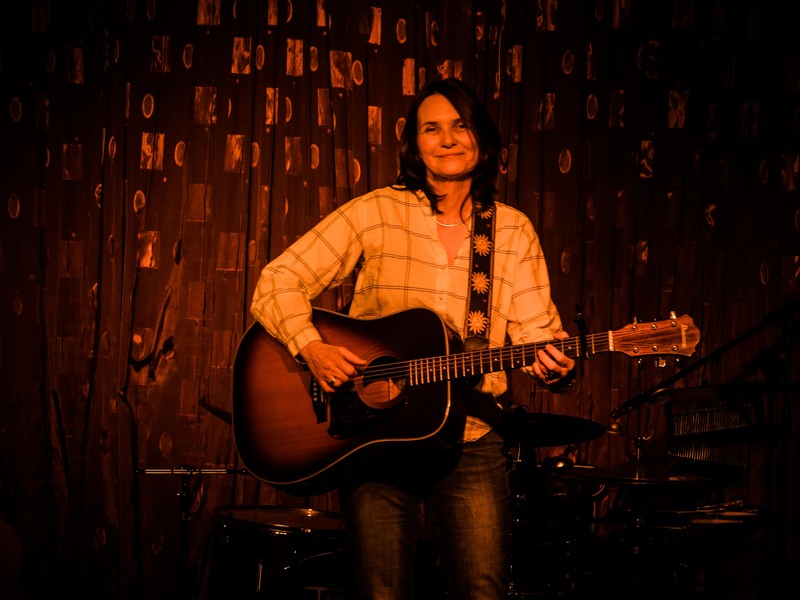 It’s always great to welcome new people – come along and listen to a fabulous range of acoustic music, quality songwriting and some familiar classics from a host of different performers. Thanks to Paul at The Back Room, a lovely venue. Loudhailer Acoustic is at The Back Room 175a Hallgate, Cottingham HU16 4BB. Doors 7.00 pm music at 7.30 pm £2 entry. If you would like to come and play a couple of songs please contact us to let us know – it’s always great to see new and familiar faces.